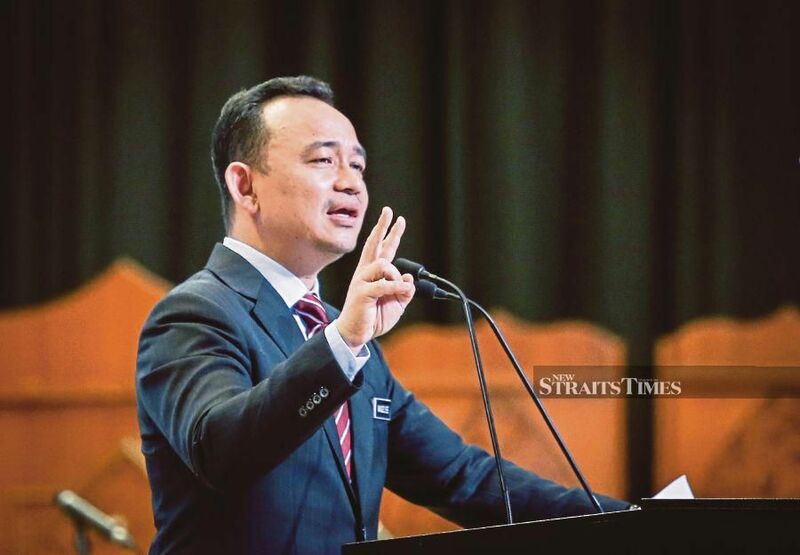 NILAI: The National Permata programme (Permata) will now be called Genius as it is set to undergo a rebranding process, according to Education Minister Dr Maszlee Malik. "Eventhough its role and functions remain the same, several programmes within it will be enhanced in terms of quality," Dr Maszlee said, adding that the decision was made by the Cabinet to make the programme more competitive. Dr Maszlee was speaking after attending a programme at Sekolah Menengah Kebangsaan (SMK) Desa Cempaka, here, today. Permata, a programme for early childhood education in Malaysia, was the brainchild of Datin Seri Rosmah Mansor, wife of former premier Datuk Seri Najib Razak. Following Pakatan Harapan (PH) taking over the federal government from Barisan Nasional (BN), assurance was given that the programme would be retained but an audit would be conducted and improvements would be considered.